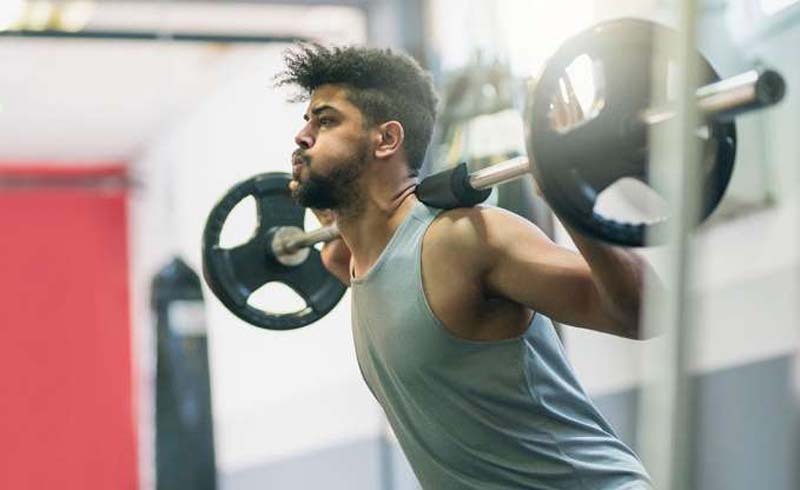 Often referred to as the “king of upper-body exercises,” the bench press is probably the most overutilized movement in gyms throughout the world. And while it can be an effective pec-building exercise, it’s often abused, performed with improper technique, and done with poundage that is too heavy to optimally affect hypertrophy. For many, the bench press works better for building the front deltoid or triceps—while for others, it just leads to rotator-cuff issues. Without a doubt, the barbell squat has helped many build a massive set of quads (think Tom Platz and Ronnie Coleman). But while some have structures that are perfectly suited (mechanically) to optimize this basic movement, many others simply do not receive the same quad-building benefits. More people than I can count have done little more than grow giant glutes from barbell squats, even when using what appears to be excellent form. Others end up with lower-back or knee injuries that impede progress in many other exercises or even cut their training careers short. In my 30 years of bodybuilding, I can count on just two hands how many times I have performed this movement as part of my triceps workouts. While I have nothing inherently against the lying barbell extension, I have never really felt them, nor gotten much out of them. However, I am happy to report that I have managed to build some pretty impressive triceps. This is why I strongly disagree with the concept of “essential” or “necessary” exercises, since each of us responds uniquely to different stimuli. I should also mention that many lifters have ruined their elbows by using this movement too often and with too much weight. 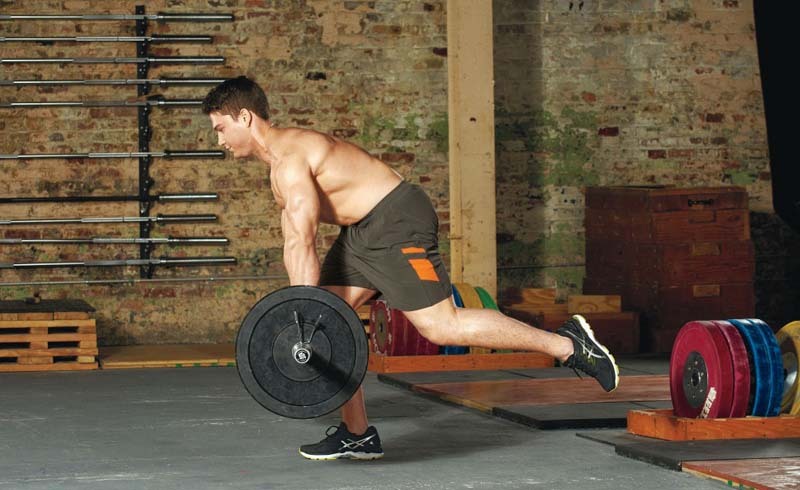 Both seated and standing, the military press is one of the most basic weightlifting movements. However, it is not essential for building boulder shoulders—and in fact, may not be needed at all. The military press works the anterior shoulders to the greatest degree, which are also greatly recruited during all chest-pressing exercises. This may not only make this movement redundant, but can also be a contributing factor to overuse injuries. Exercises that move the body through space are excellent for building strength, fitness, and, of course, muscle mass. The pullup qualifies as one of these exercises and certainly can be included now and again in one’s workout routine. However, some lifters are not strong enough (or carry too much overall mass) to perform more than just a few controlled repetitions, while others are capable of doing so many reps that they need to add resistance—which is often awkward and uncomfortable. Try This Instead: Cable pulldowns can be used by any sized lifter and adjusted to all strength levels. There are also endless handle attachments available that allow you to use pulldowns to emphasize many different areas of the back.